Before you trust a construction company, you need to know if they can handle a project like yours. Over our 50 years in the industry, we have a long history of getting the job done – safely, on-time and within budget. But don’t just take our word for it, ask around and you’ll hear that we’re proven problem-solvers and the go-to contractor for complex projects. The fact is, over 90% of our clients are repeat customers. Our diverse construction portfolio and specialized divisions ensure that each project is matched with the right resources and expertise. Whether you’re building for aviation, industrial, government, commercial, healthcare, heavy civil transportation, parks and recreation, or retail, we’ve got the experience you can trust. 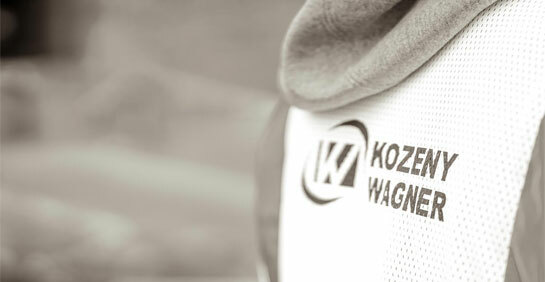 Kozeny-Wagner’s transportation portfolio is vast and proven. Whether it’s a terminal renovation or a private hangar, our team of professional builders provides an award winning project delivery system to compete your project on-time and within budget. In the fast-paced world of commercial construction, safety, quality and staying within budget make all the difference. 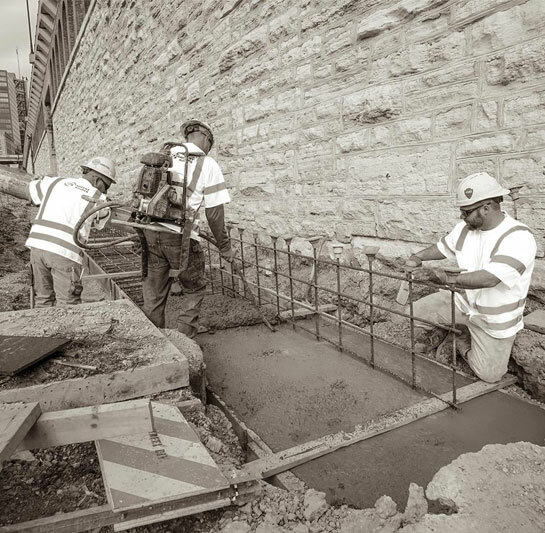 From the new construction of the Support Dogs Headquarters Campus to the renovation of corporate office space for Ameren or Monsanto, the approach of our commercial contractors is collaborative and hands-on. Adding value every step of the way. Many of the jobs we’re involved in have strict guidelines, demand transparency and are highlighted with challenges to overcome. Delivering consistently means taking care of every community we serve. We have completed more than $1 billion in municipal, state and federal government projects in the greater St. Louis metropolitan area. Working within an operating hospital requires specific organizational and construction skills. Our experience with the complex tasks of performing major renovations in existing or new medical facilities allows us to fully understand the requirements for patient safety, systems integrity, facilities management, and protection of ongoing medical operations. Kozeny-Wagner’s experience in the healthcare market includes hospital renovations, outpatient care facilities, and medical office buildings. 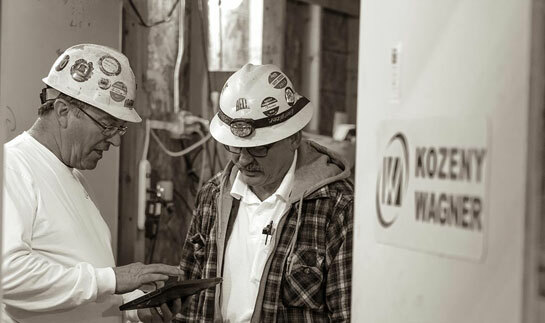 At Kozeny-Wagner, we migrate towards challenging projects because we have decades of experience and really smart people on our team. With nearly 1,500 complex, heavy/civil and transportation projects under our belt, our hands-on approach to construction remains the cornerstone of our success. With decades of proven experience, Kozeny-Wagner serves the specialized industrial market by making it possible for tough jobs to get done. We have a group of construction professionals fully dedicated to taking the ideas and vision of our clients and transforming them into reality. Whether you’re a start-up or a small-to-large complex industrial project, we’re your qualified solution. From K-12 to higher education, state-of-the-art learning facilities to the complete gut and renovation of historical buildings, Kozeny-Wagner’s fully integrated design and construction management approach provides our clients the edge they need to be competitive in the marketplace. Maintaining a safe environment on a busy campus and working with multiple stakeholders are the reality of institutional construction. 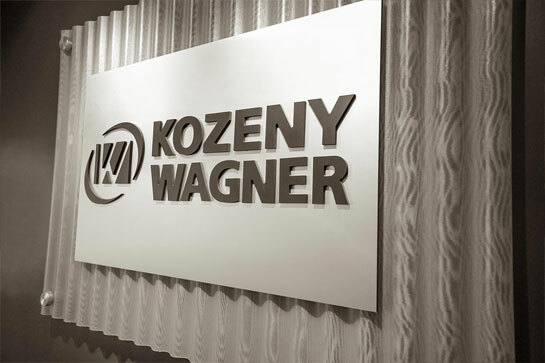 Kozeny-Wagner has decades of proven results in delivering for the Institutional market. What do Whole Foods, Best Buy, Babies ‘R Us and Office Depot have in common? Kozeny-Wagner, of course. 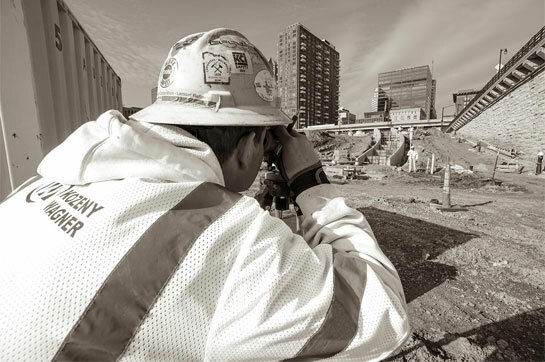 In a world where brands are vying for your attention and time is money, our construction management team knows that profitability is in the details. 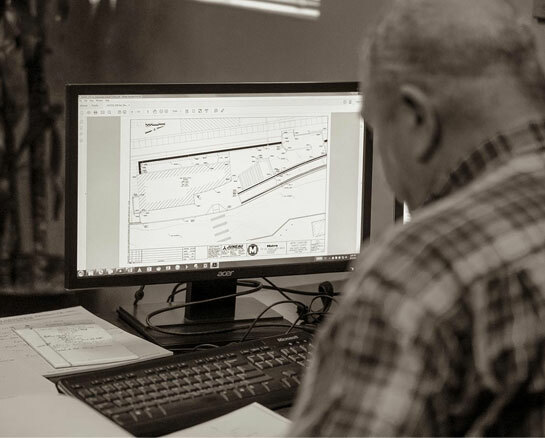 Whether you’re building a new location, retrofitting an existing structure, or providing shop-owners a space in a strip mall, we have the team in place to ensure a flawless launch.